The re are two main organizations for laminate flooring standards are NALFA and ANSI. The North American Laminate Flooring Association and the American National Standards Institute. NALFA provides testing for laminated flooring and resource information. NALFA and ANSI standards are available for purchase at the NALFA website. Laminate flooring manufacturers are not all the same when it comes to laminate flooring standards. This is especially true when it involves the installation of laminate floor. Even with product manufactured by a single laminate manufacturer, they will often have a variety of installation standards. 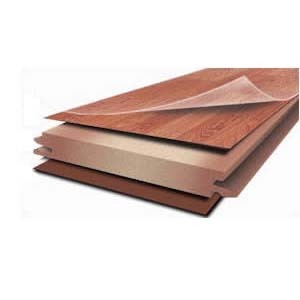 Below we have added a number of these laminate flooring standards for installation.